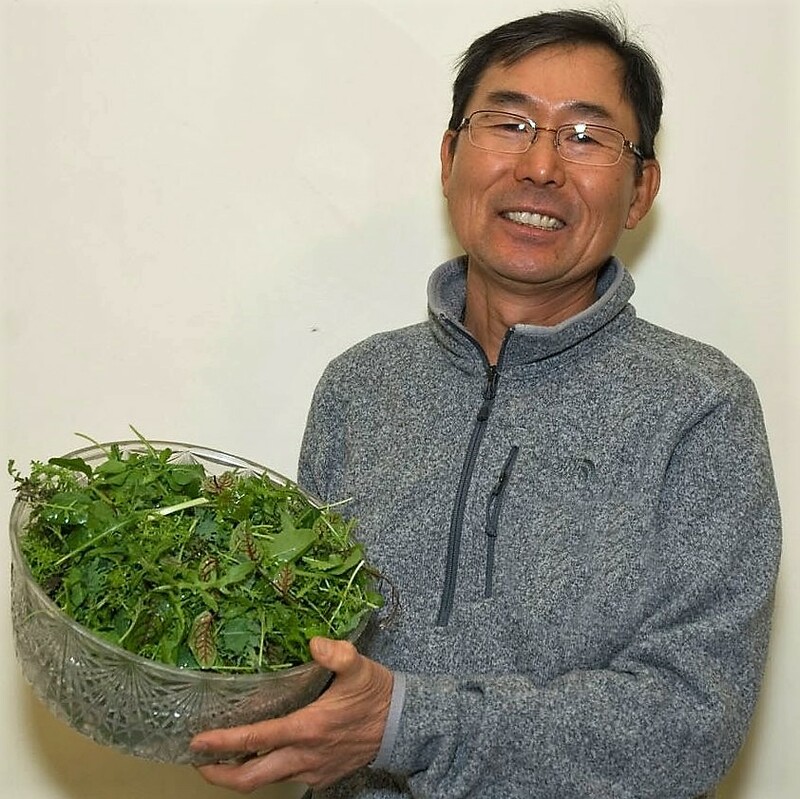 "My father always loved to do anything related to the dirt," explains Steve Yoo of Lani's Farm. Raised on a farm in Korea, his father immigrated to America as an adult in the late 1970s. He started getting his hands dirty in New York City. While living in the Bronx, the elder Yoo would find abandoned lots to cultivate. "Wherever he found a place to grow, he'd go there, clean it up, and start planting," says Steve. Today, Steve and his sister, Penny, honor their father's legacy on their 100-acre farm named after Steve's daughter, Lani. They grow a vibrant diversity of vegetables, beans, and melons. From the seeds to the compost made on-site, they use the most natural growing methods possible. Their work is rooted in family history, yet also looking to the future. "We like to try new crops and varieties that people don't know about. We want to offer things that you won't find in a supermarket," Steve says.